hairulovchessmaniac: Searching for NM Kamal Abdullah has ended? 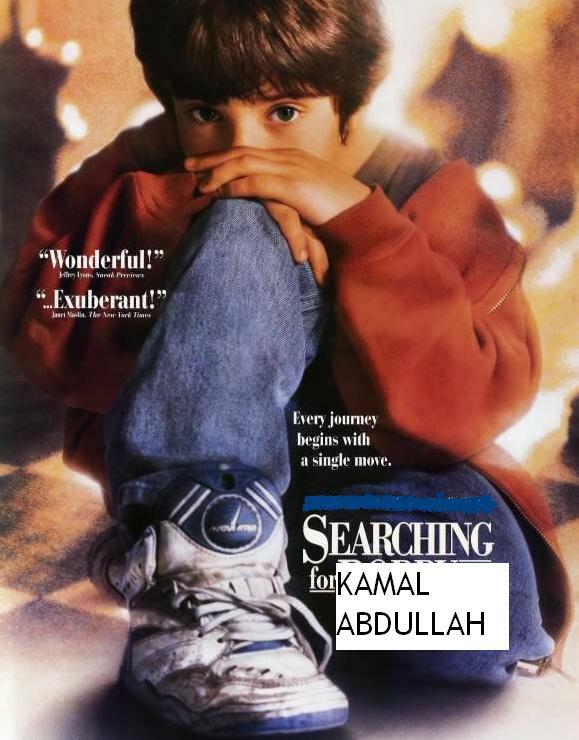 Searching for NM Kamal Abdullah has ended? Recently i noticed a very familiar name - Kamal Abdullah. 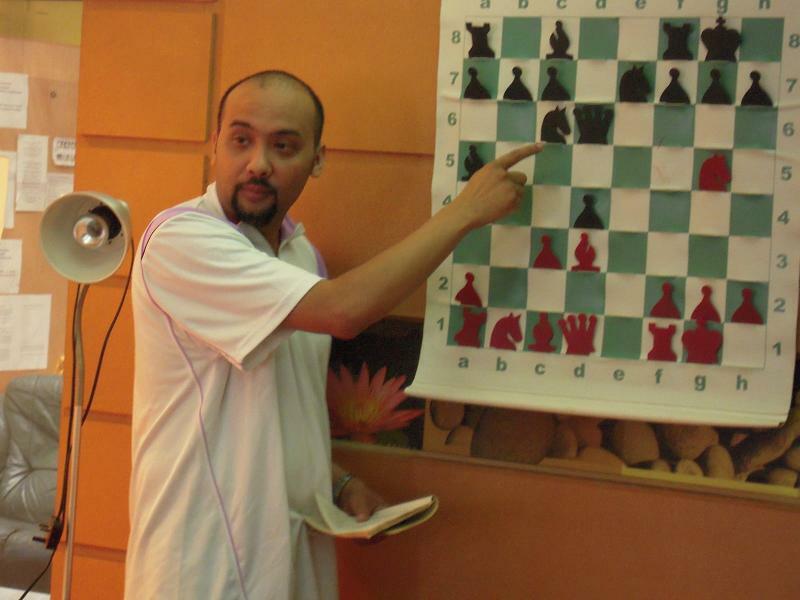 He emerged as the champion of the currently conclude - Sabah Kaamatan Chess Open 2011 . The 8 round rapid Swiss open tournament was held at Grand Borneo Hotel, Kota Kinabalu, Sabah on 29th May 2011. Kamal (photo above) is a National Master (NM) and won the National title in 1988 and 1989. He is Malaysian top player in the 80's and 90's having represent Malaysia for many international tournaments such as the Olympiad, Zonal and other tournaments. If I'm not mistaken, he 'disappear' from local chess scene in early 2000's but made a comeback in 2008 and starting to play actively in local tourney. However, in 2009, he once again, mysteriously 'disappear' from local chess scene. 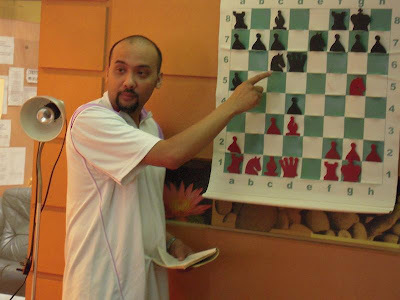 I hope Kamal will return back permanently to local chess scene. I'm sure there are many friends out there who missed to beat and being beaten by him!? 2. moreover, still play chess, and WIN!